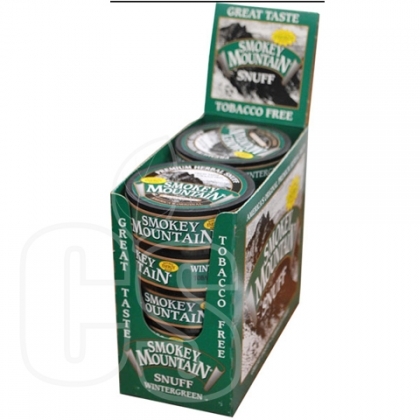 Accompanying thousands of hunters, outdoorsmen, or snuff lovers in general, Smokey Mountain is one of the premiere leaders in snuff smoking. 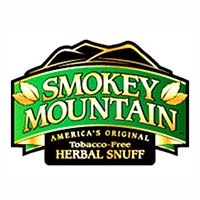 Being the world’s first tobacco-free and nicotine-free snuff brand, there is no real downside to trying a Smokey Mountain product and feeling bad about it. 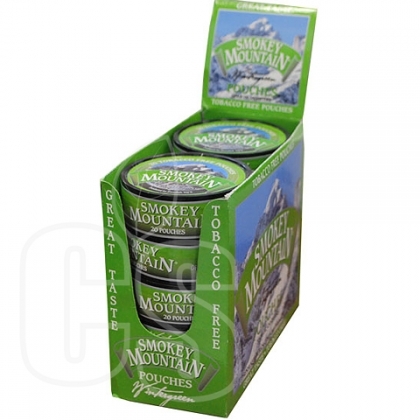 Offering an array of delicious flavors including Classic, Peach, Arctic Mint, and Wintergreen, there are 7 total to choose from. 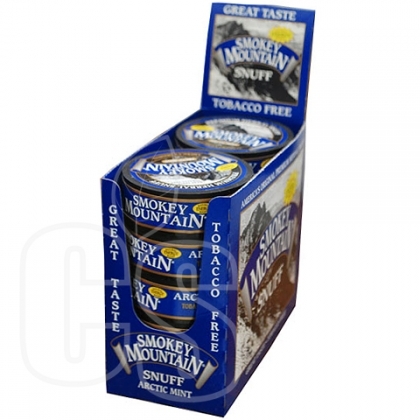 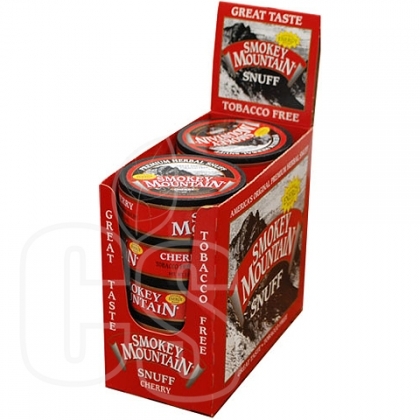 With no real harsh health risks, Smokey Mountain is a fantastic alternative to traditional snuff anybody can enjoy.